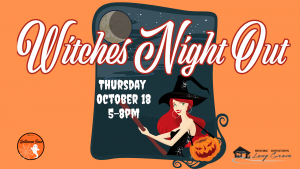 From 5pm- 8pm throughout Halloween Town, stores will stay open late for grown-up witches and warlocks to have fun shopping, sipping and dining – with treats and specials planned for all the little pretties who attend. 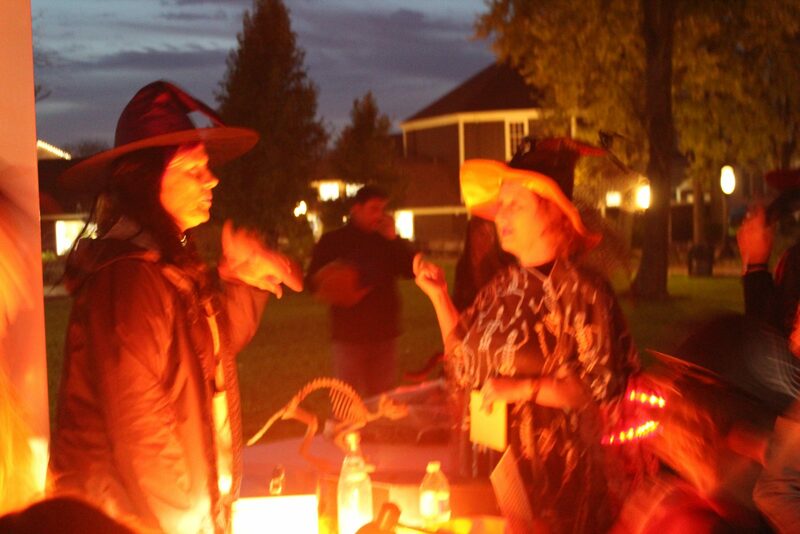 From 2pm-5pm, stores throughout Halloween Town will dole out sweets during a business community-wide Trick or Treating bonanza. 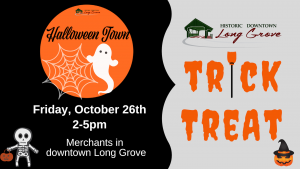 Pooches throughout the region are invited to don their best Halloween duds and howl at the moon at Halloween Town’s inaugural Dog Costume Parade kicking off on Towner Green! Prizes will be awarded for categories (will be listed soon). It’s a free to watch parade, and all dogs must remain leashed. The parade will begin around 12pm. 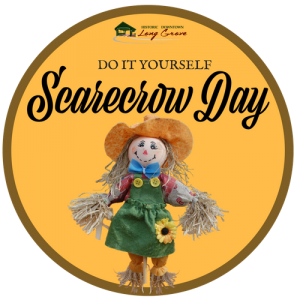 Weather & Construction permitting, the parade will start there and proceed/ end at Buffalo Creek Brewing. 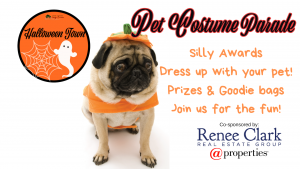 The event is co-sponsored with Renee Clark Real Estate Team @properties.